2016 National Emerging Architect Prize winner, Amy Muir, will be speaking in Hobart on the 6th February at the Tasmanian Chapter Australian Institute of Architects. 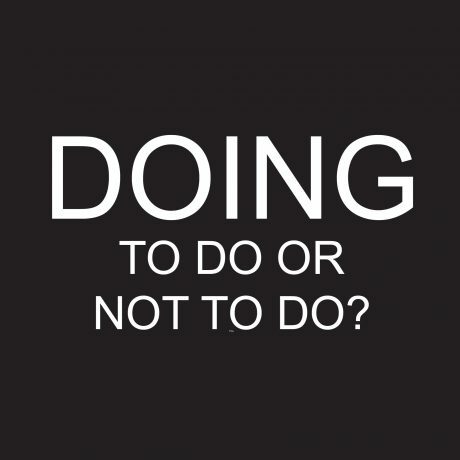 Amy will be joined by Megan Baynes to discuss the theme DOING: To do Do or Not To Do? From 6pm at Tasmanian Chapter, Australian Institute of Architects, 1/19a Hunter Street.